The UK Serious Fraud Office (SFO) confirmed today that David Lufkin, 51, had pleaded guilty to eleven counts of bribery. The conviction relates to “corrupt offers” made to influence the award of contracts to Petrofac in Iraq and Saudi Arabia. The offers of payments were to influence contract awards of more than £2.7 billion in Saudi Arabia and £565 million in Iraq. Petrofac said no charges had been brought against the company, but did confirm that a number of the firm’s employees are alleged to have “acted together” with Mr Lufkin. Rene Medori, chairman of Petrofac, said: “The SFO has chosen to bring charges against a former employee of a subsidiary company. “It has deliberately not chosen to charge any group company or any other officer or employee. Payments of £1.7m were made by Petrofac to two agents towards the award of a £255.3 million engineering, procurement and construction (EPC) contract on the Badra oilfield in Iraq. The contract was ultimately awarded to Petrofac in February 2012. The SFO added that corrupt offers of payments were also made to influence the award of contract variations to the Badra Phase One EPC contract, and for the extension of the Badra operations and maintenance (O&M) contract. But Petrofac was unsuccessful in obtaining the contracts and no payments were made to the agent. 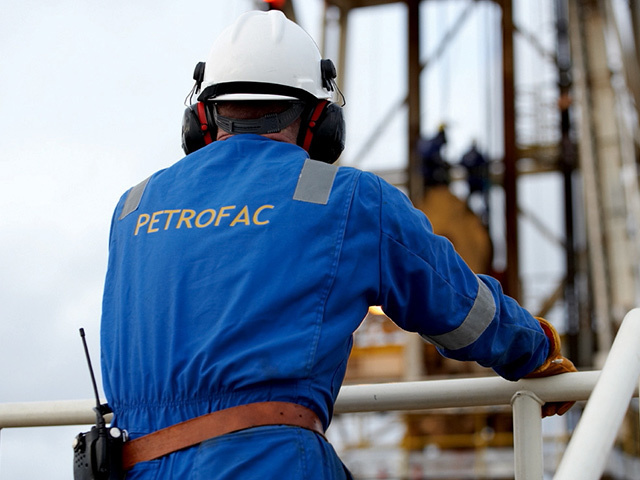 Payments of more than £3m were also made by Petrofac for a Fao Terminal contract. Further payments of approximately £34.8 million were made by Petrofac for contracts awarded in Saudi Arabia, between July 2012 and November 2015. Mr Lufkin will be sentenced at a later date.